Isabel Marant, Born in 1967 in Paris to a German mother and French father, Isabel starts sewing at the age of 15 reworking old army jackets and remnants into a more bohemian wardrobe. She takes up design studies at Studio Berçot fashion school in 1985 and creates four years later a small collection of outsize jewelry bearing her own name. She launches a line of jersey and knitwear in 1990, named “Twen”. Isabel establishes her own brand in 1994, setting up a studio in the Marais neighborhood in Paris. Her first show is held a year later in the debris-strewn courtyard of a squat, with her friends modeling. She opens her first store in 1998, in a former artist’s studio in the Bastille district. 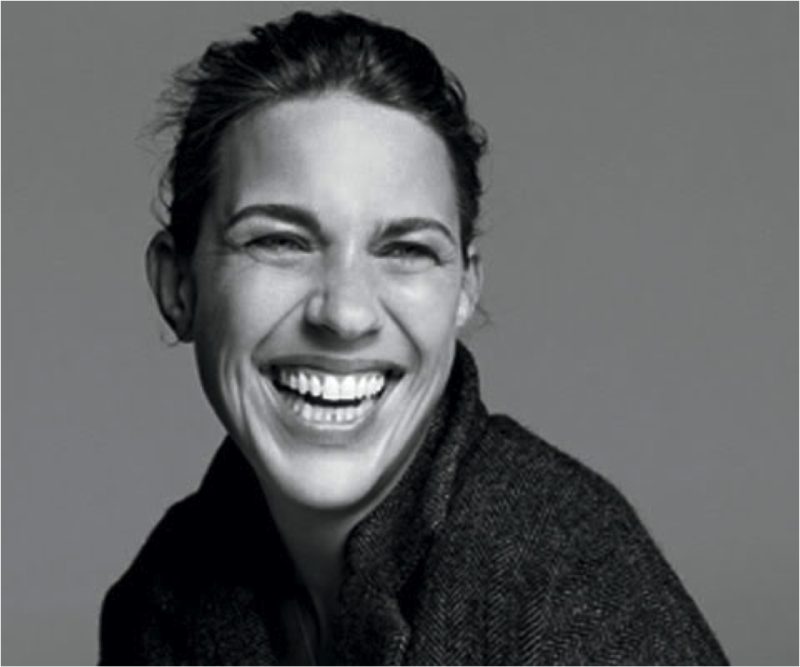 Eager to make her brand evolve, she launches the more casual and affordable “Isabel Marant Étoile” line in 1999. Isabel opens her first stateside boutique in 2010 in New York Soho and expands her network of boutiques abroad since. She sets up her new head office at Place des Victoires in the heart of Paris in 2012.